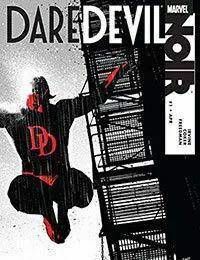 Prohibition-era Hells Kitchen is Kingpin territory, and his only problem has been Daredevil. For P.I. Foggy Nelson and his loyal assistant Matt Murdock, it all starts when a desperate woman comes to their office with an irresistible story.